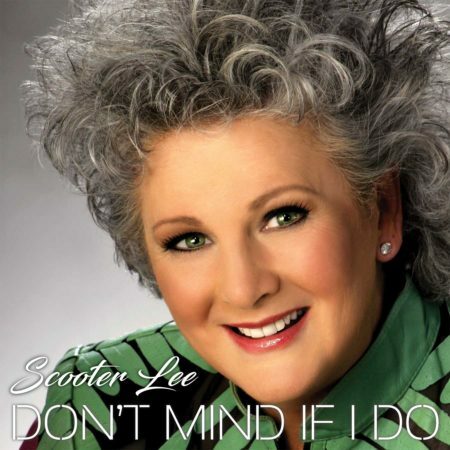 View cart “Don’t Mind If I Do [Audio CD]” has been added to your cart. 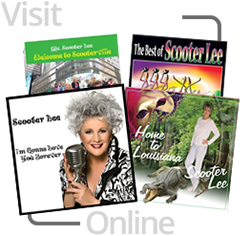 Our most popular audio CD! 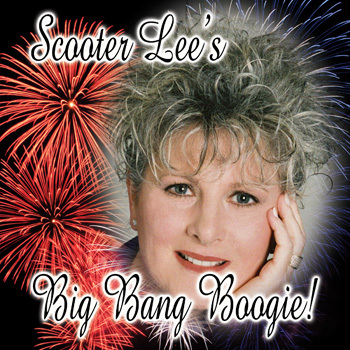 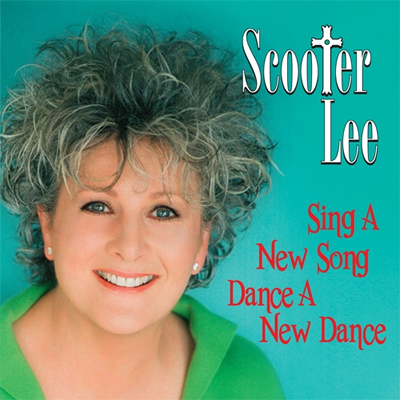 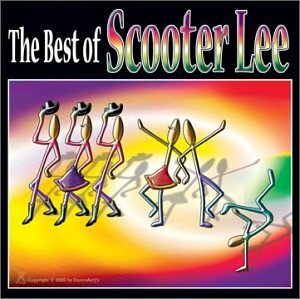 Ms. Scooter Lee brings you The Best Of Scooter Lee, the most popular line dance album in the WORLD. 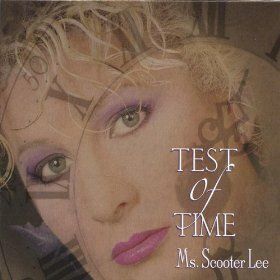 Listen to 21 tracks of her most popular dance floor hits.